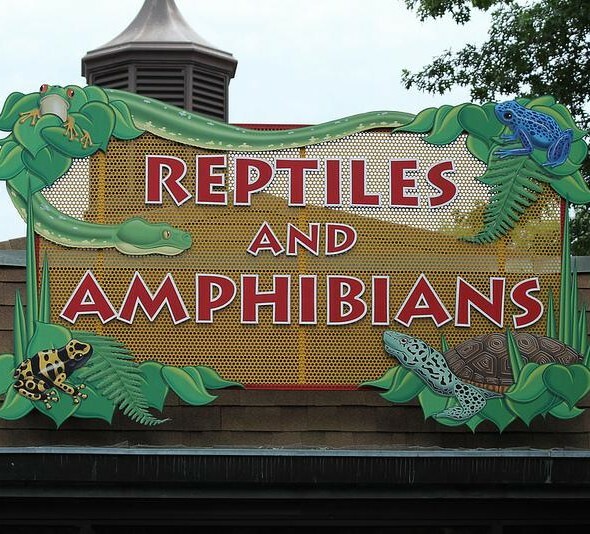 November 17: Working with Reptiles and Amphibians at a Zoo! Join speaker Jason Bell, curator of reptiles and amphibians, for a discussion on the ins and outs of animal care in the reptile house at the Philadelphia Zoo! Our meetings are always free and open to the public. This meeting starts at 7pm at the Manheim Township Public Library.